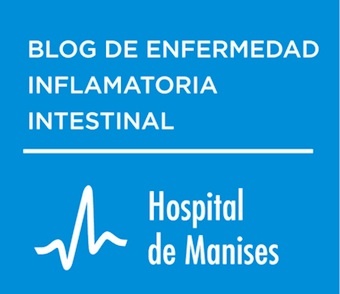 Os dejamos un artículo muy interesante que nos ha llegado a través de un paciente. Está escrito en inglés pero Google da la opción de traducirlo. Scientists have made an important breakthrough in the fight against debilitating autoimmune diseases such as multiple sclerosis by revealing how to stop cells attacking healthy body tissue. Rather than the body's immune system destroying its own tissue by mistake, researchers have discovered how cells convert from being aggressive to actually protecting against disease.